Ever since Kylie Jenner released her cosmetics line I told myself not to get anything. It always seemed so much hassle; being from the UK it’s just too difficult and too much fuss. I very nearly didn’t make this order when I saw the price of shipping, as $14.95 with added customs is a lot. I finally took the plunge. So we’re going to be doing a Kylie Cosmetics Haul and Swatches! I paid a lot of money for this, and I kind of don’t want to work out how much. Unfortunately for me, I got this a few days before the collab with Kim was announced. I think I would have gone for that instead if it was available. Even if I love these products I won’t be rushing to buy anymore, as my £21.23 customs charge has put me right off. I do have a post comparing a lot more affordable lip kits, that cost a lot less than these. 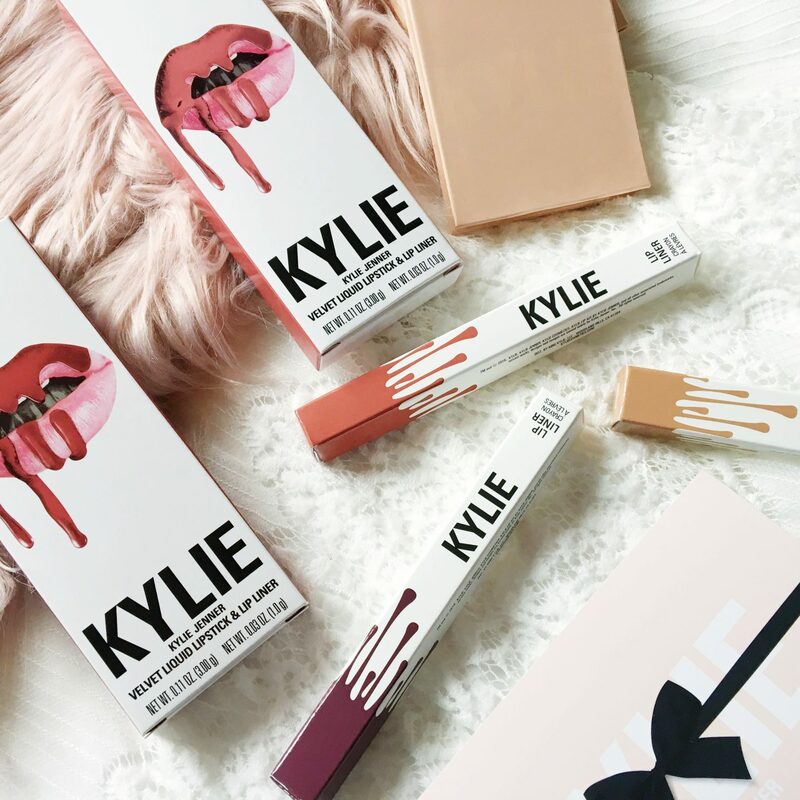 Let’s get into the Kylie Cosmetics haul and Swatches! I much prefer Velvet formulas, so I of course had to try these out. Harmony is described as a warm mid toned pink. I’m excited to give this a go, as it shouldn’t settle into lines or dry down to a matte finish, so we’ll see how I get on with these. Dazzle is described as a warm terracotta which seems to be the colour I’m reaching for the most just recently, so this should be a great addition to my collection! When Kylie first launched her makeup line, I told myself I would probably make the effort to buy something if she released highlighters, so here we are. I love the packaging and how it is the same colour as the highlight its self. I also love the melted design on the highlighter. Cotton Candy Cream is described as a soft light peach. 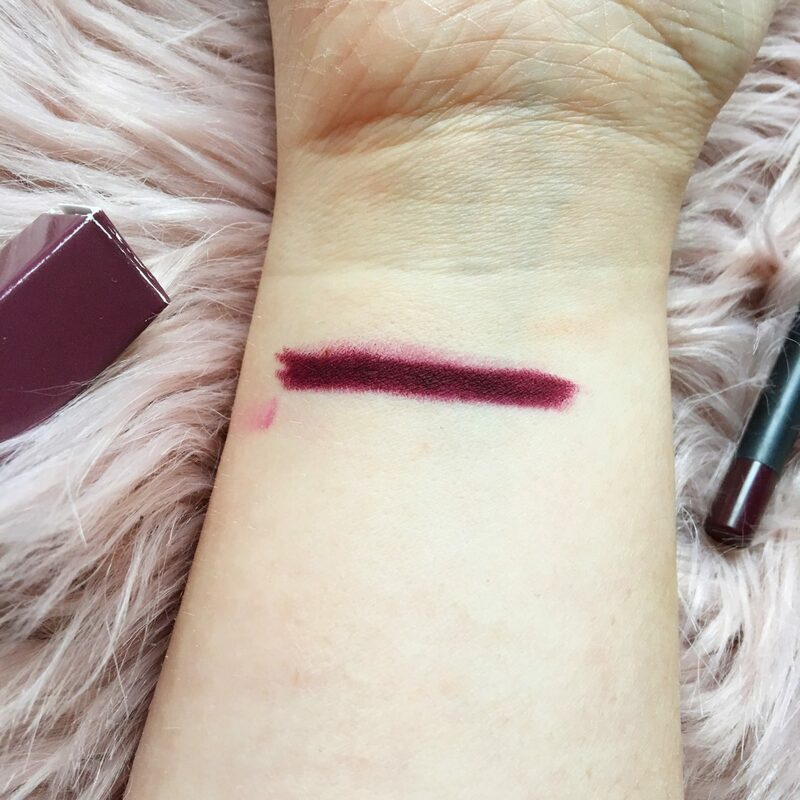 I have no idea if you can see it, but I found it incredible hard to swatch. I don’t tend to use gloss that much, but I’ve seen this everywhere, and it looks stunning! The colour is described as a warm mid tone beige. I will say that I aren’t keen on the applicator, I only opened it once and it’s slightly frayed already. This is a colour that I love, but have never tried. It’s not very Spring like, but it was free so can’t complain. 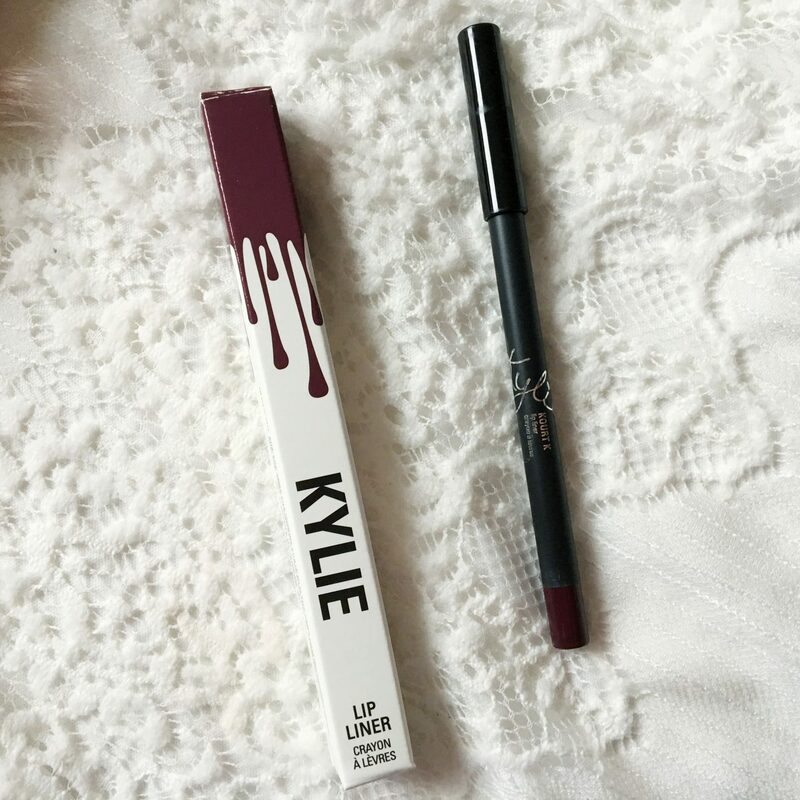 Kourt K is a deep purple, and after I’ve seen all of the negative reviews of the liquid lipstick, I’m hoping that this lip liner can be worn on its own. 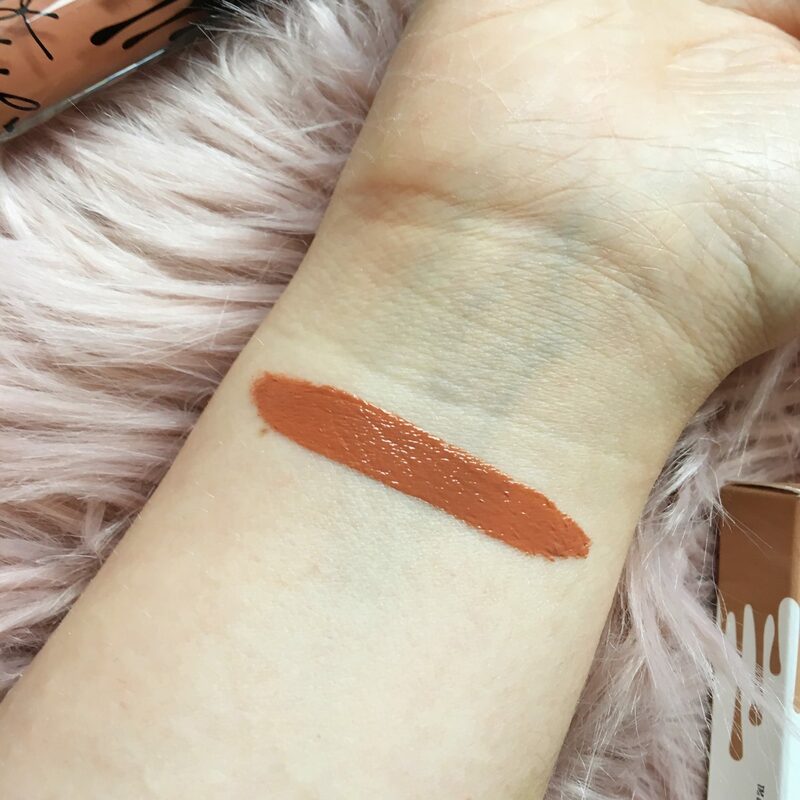 Ginger is a colour that I see everywhere, and the lip liner seems to be a good place to start. The colour is described as a warm terracotta brown which is definitely the colour I’m drawn to at the minute. 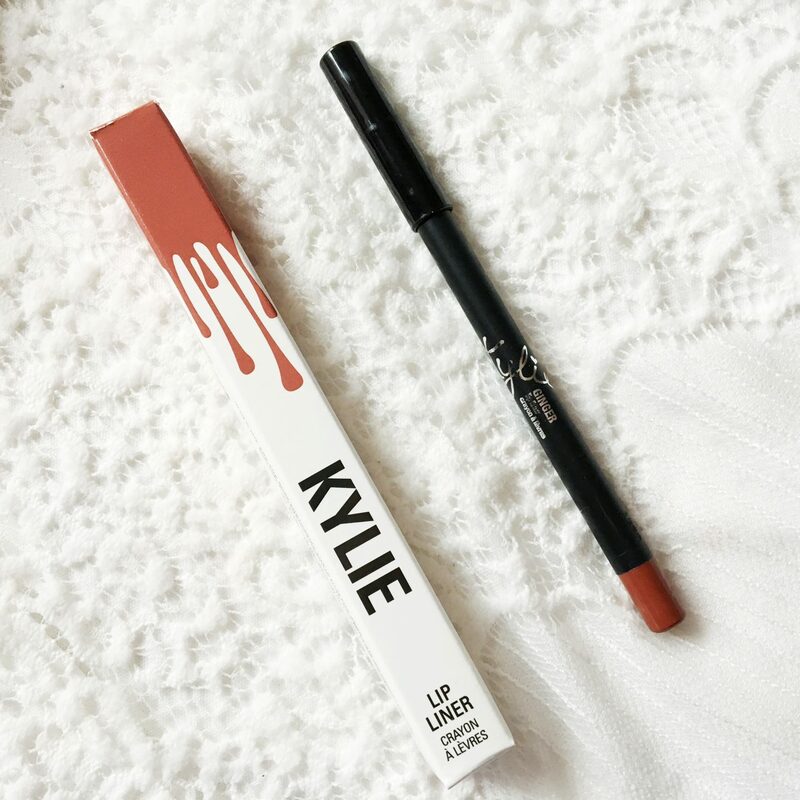 So that was my Kylie Cosmetics Haul and Swatches! Have you tried anything from her range? 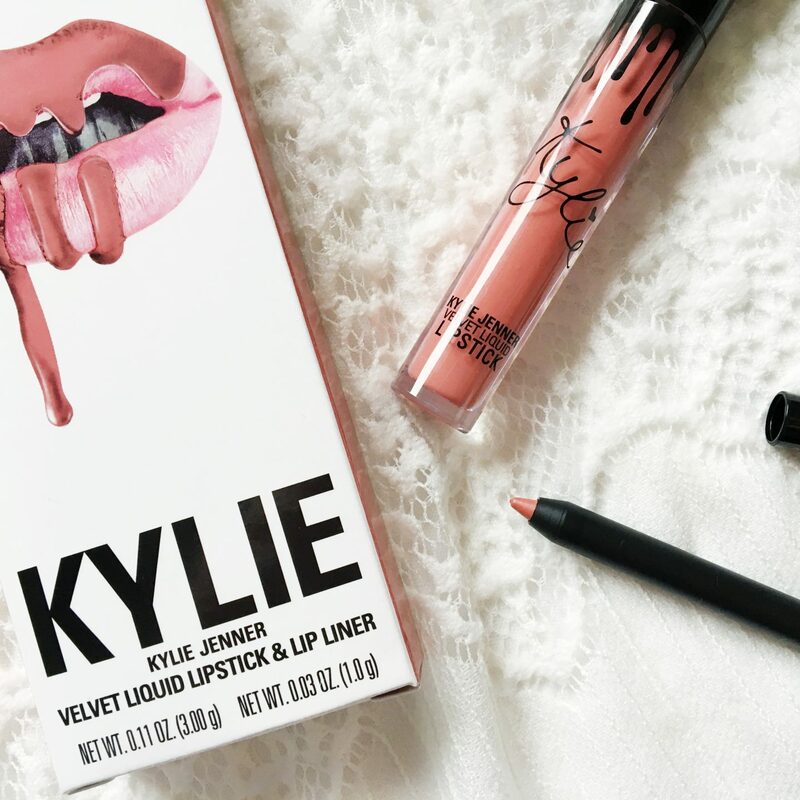 I’ve never tried anything from Kylie, but the lip products do look pretty nice. 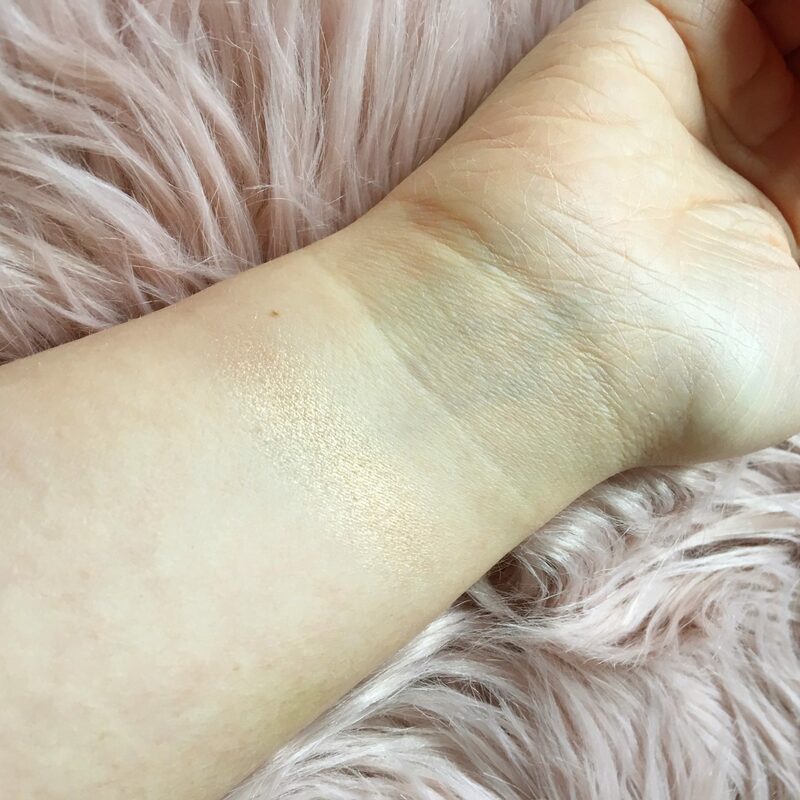 I’ve heard that the highlighters and blushes are tough to get pigment out of because of how tightly they’re pressed. Your photography on point as always! 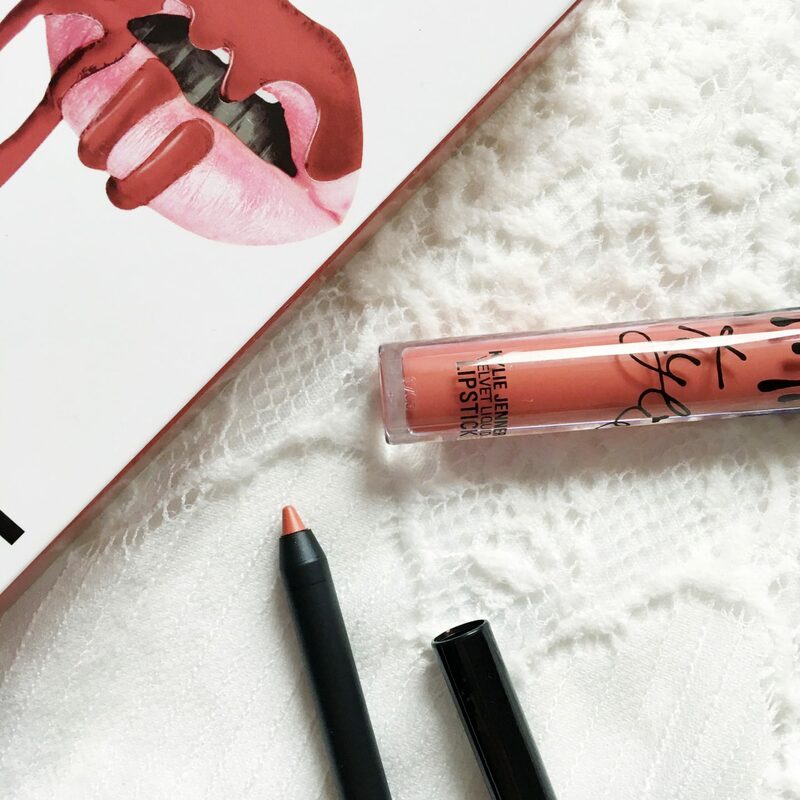 i ordered from kylie cosmetics back in november and it really didn’t work for me. the colours are nice and the pigmentation is lovely but the ones i have are a pain to take off. its just horrid and leaves my lips feeling dead. You got great pictures! I want to try the lip kits but customs are so expensive I don’t even know if it is worth it haha. Hopefully she’ll start selling in stores and it can be available in Selfridges or Debenhams! 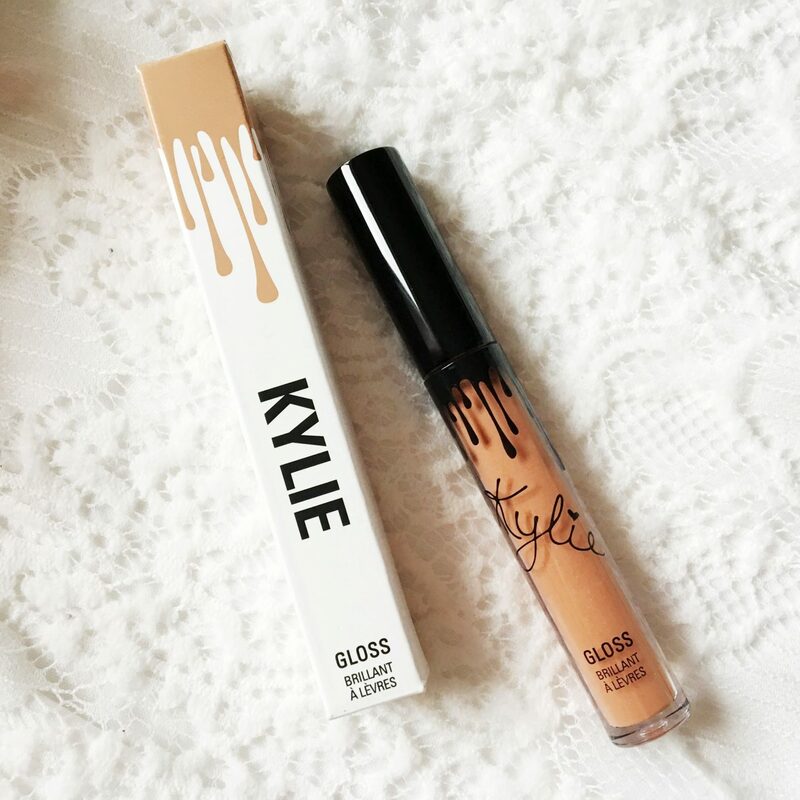 OMG I absolutely love these shades! 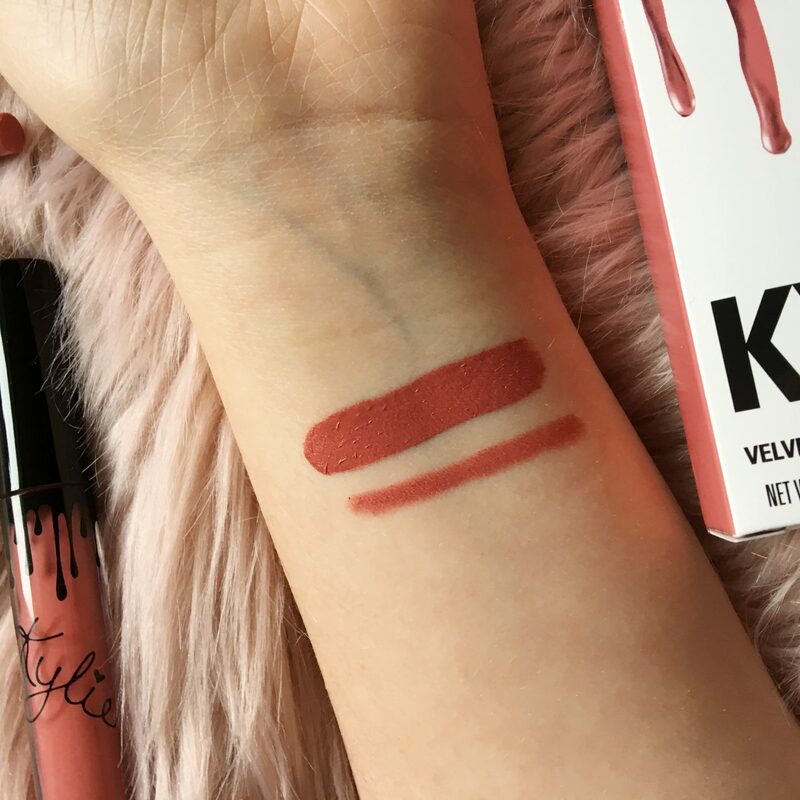 I’ve never tried any Kylie Cosmetics as I fear that falling in love with them will make me bankrupt! Customs charges are a pain in the bum, but we just can’t resist can we?! 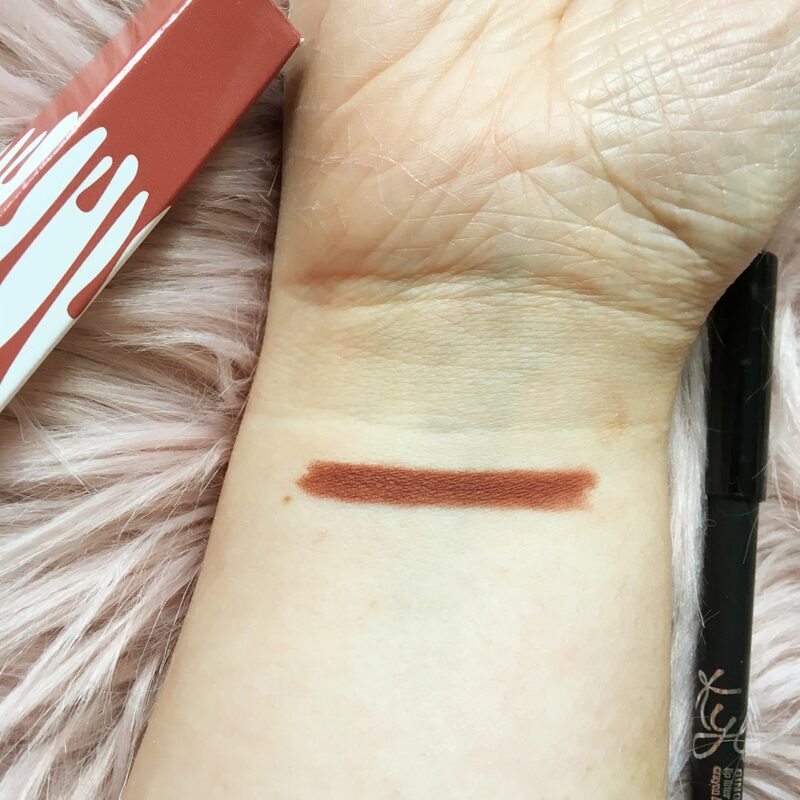 Dazzle looks like such a pretty shade, I haven’t tried any of Kylie products though as I have heard mixed reviews about them and thought they are slightly overpriced. 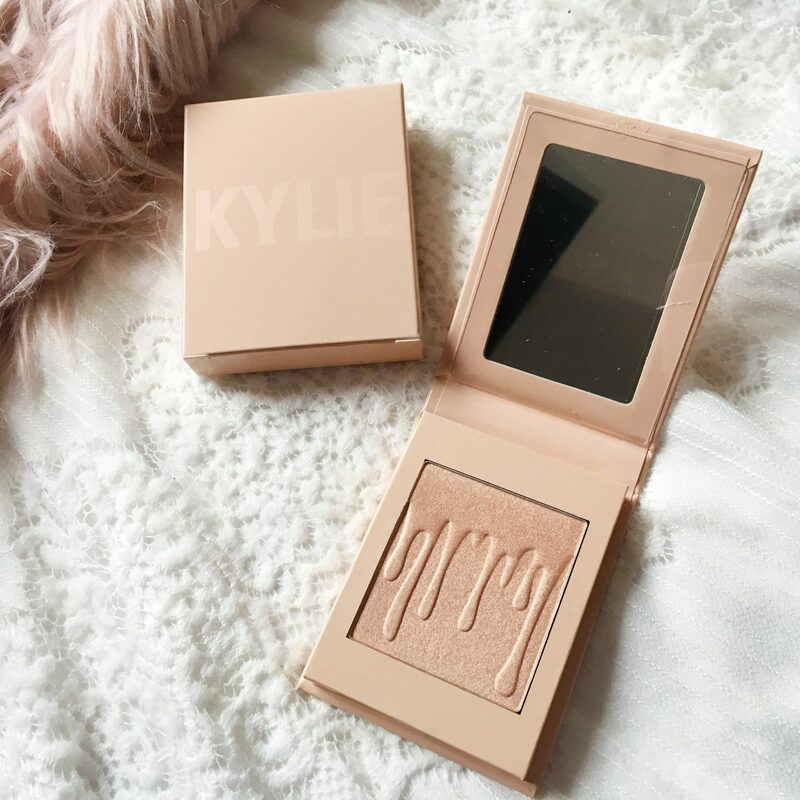 I really want to try Kylies products, the highlighter’s packaging looks amazing! OUCH! That custom charge. That’s the main reason why I haven’t tried to purchase anything from the range. 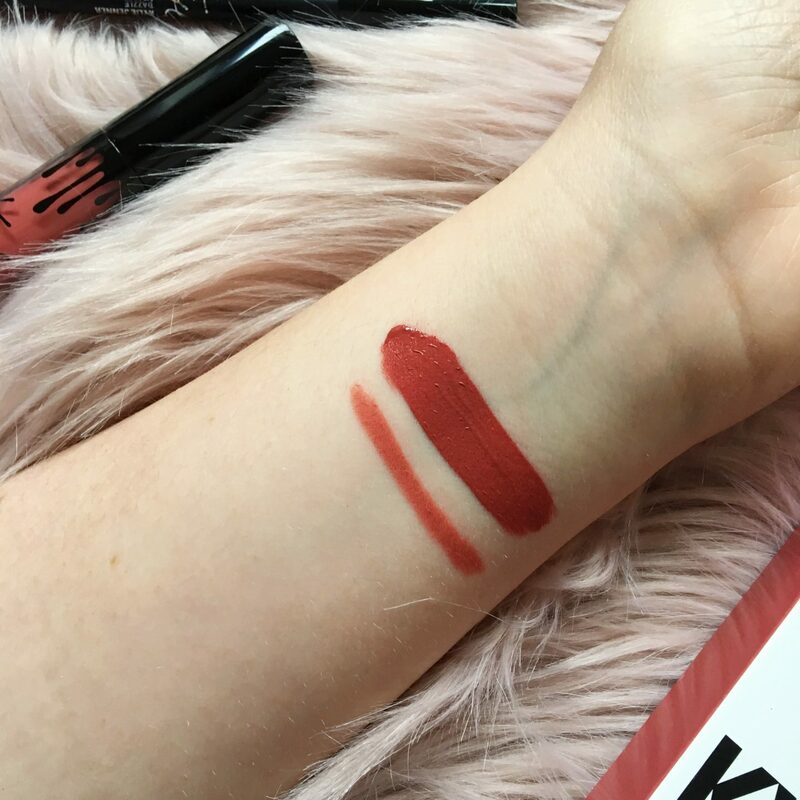 Saying that, the Kourt lip liner color looks amazing! I really want to try her products! The lip kits look amazing! How long did it take for you items to arrive from the day you purchased them? I ordered 2 weeks ago and they haven’t been shipped yet, is this normal?